Artemisia absinthium The principal ingredient in the legendary liqueur Absinthe, wormwood use dates back to before 1600 BC. 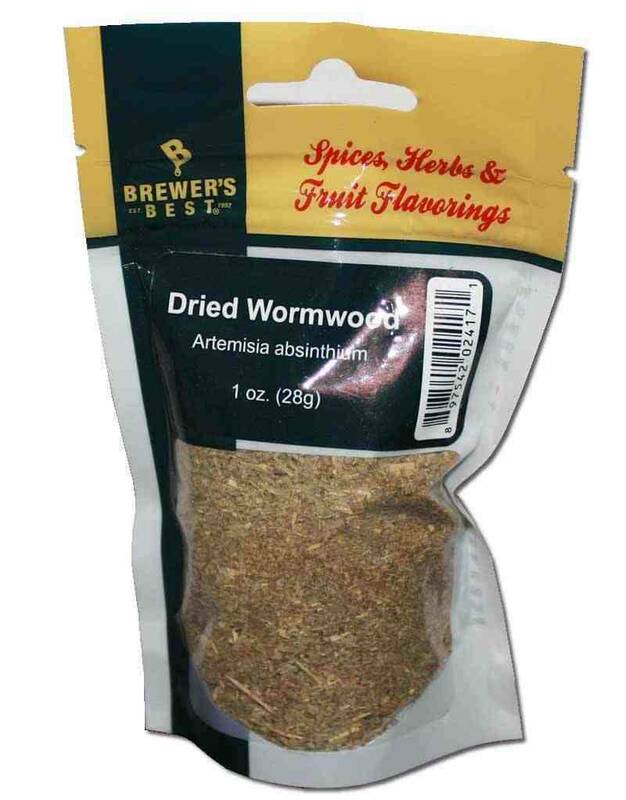 While used historically as a beverage ingredient, the FDA advises against the internal use of wormwood due to the substance thujone. 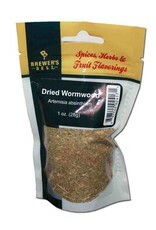 Though wormwood is still used in the production of vermouth and Campari, it is as variety other than Artemisia absinthium.